Click here to learn a bit more about us. 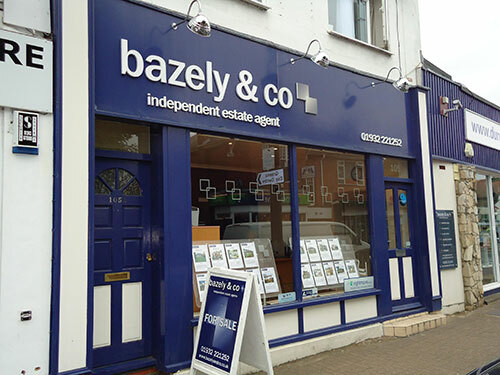 Welcome to Bazely & Co.
Director, Michael Bazely, who brings over 16 years estate agency experience to the company, has lived in Shepperton since 1974. We passionately believe in good old-fashioned customer service coupled with the use of modern technology. The company’s aim is to bring a high level of service whilst offering good value for money. We would encourage any potential clients who are looking for a high level of personal service to contact us on 01932 221252 or visit our modern sales office at 105 High Street, Shepperton.